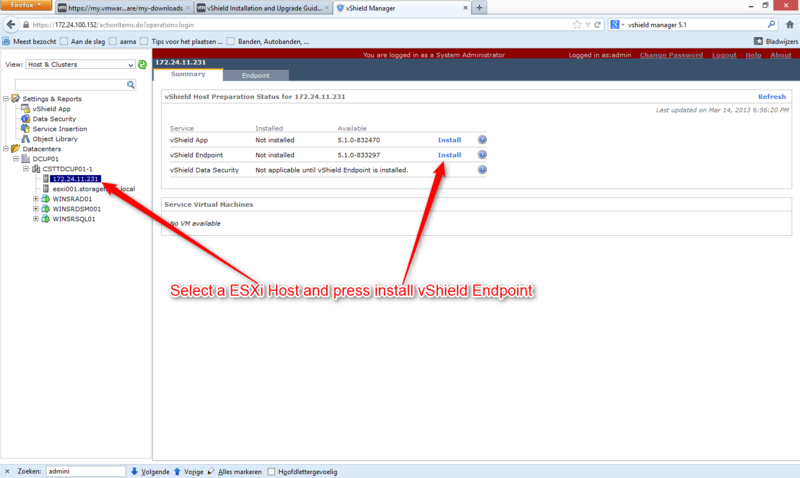 In part 1 we installed the VMware vShield part which is needed to get Trend Micro Deep Security up and running. 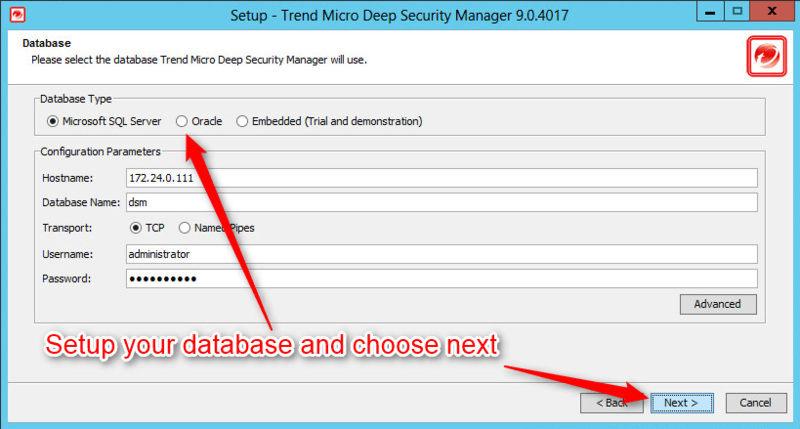 In part 2 we created a database instance that will be used by the Deep Security Manager (DSM). 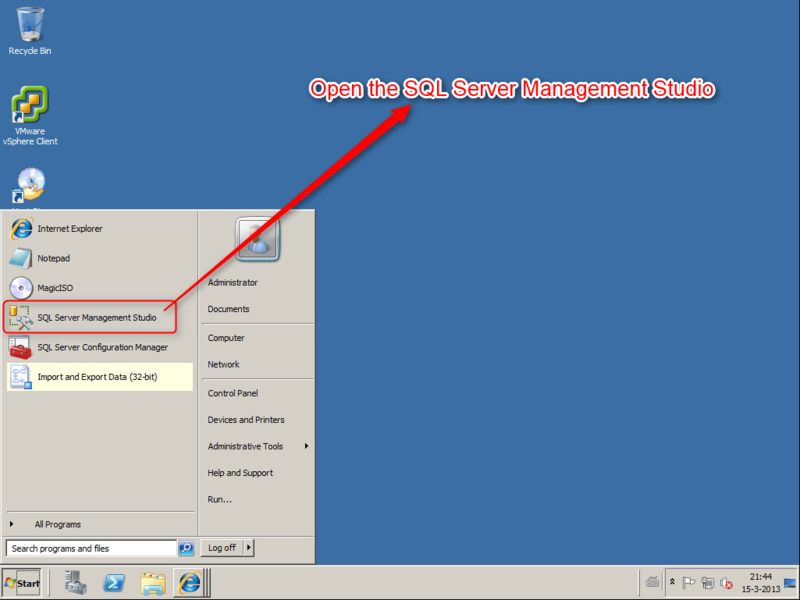 In this part we’ll focus on the installation of the DSM itself. 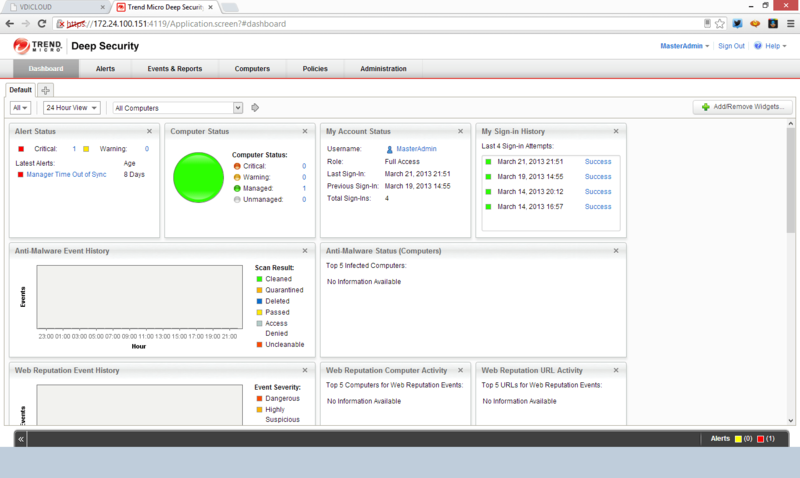 The DSM is the management interface used to manage and monitor the Deep Security environment. 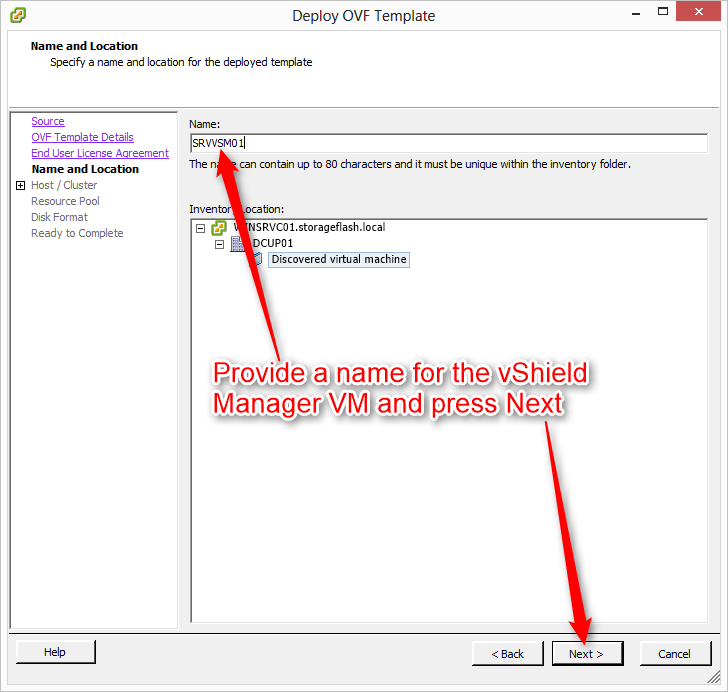 You will use this to deploy Deep Security Virtual Appliance (DSVA) instances as well as creating scan profiles, monitor the Deep Security infrastructure and more. 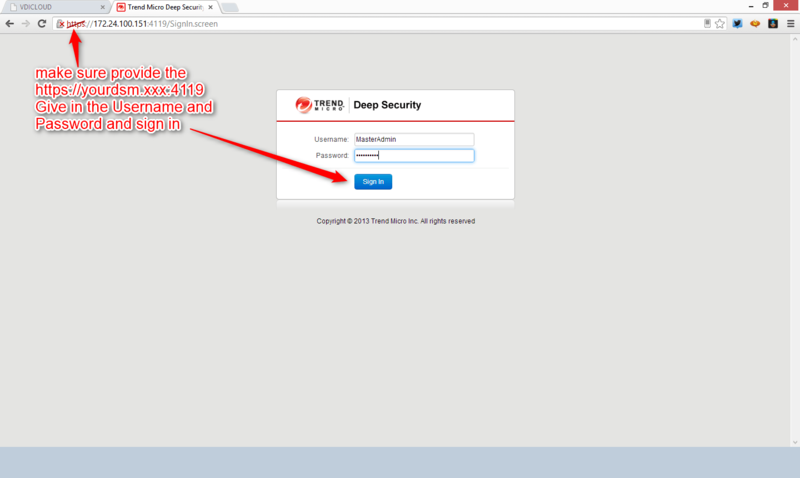 In Part 4 we’ll install a Deep Security Virtual Appliance (DSVA). 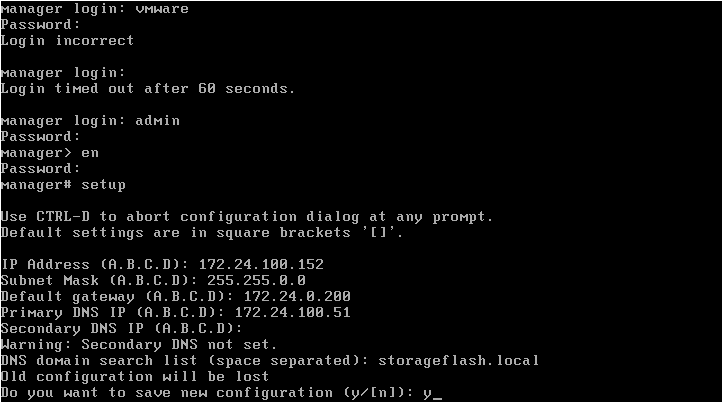 See you there 😉 And if you have any question please let me know. 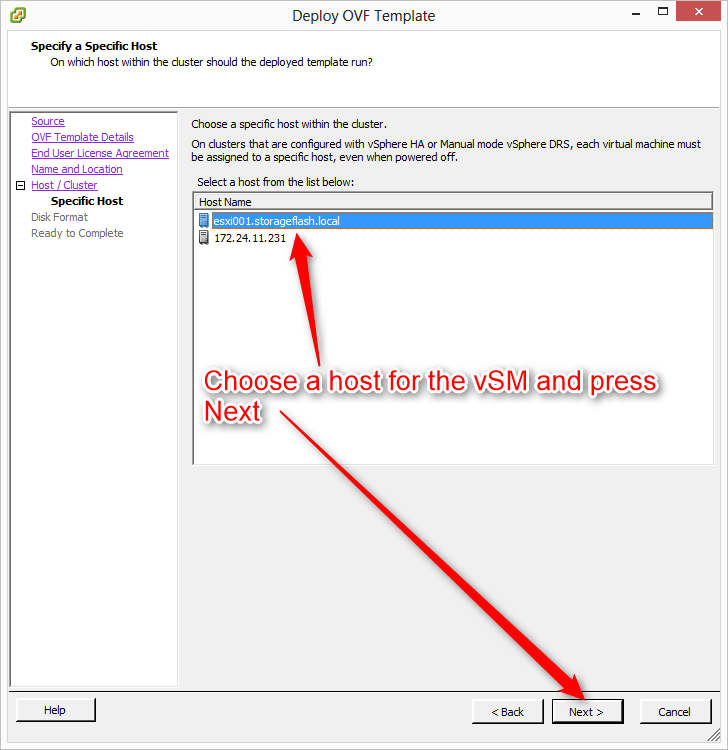 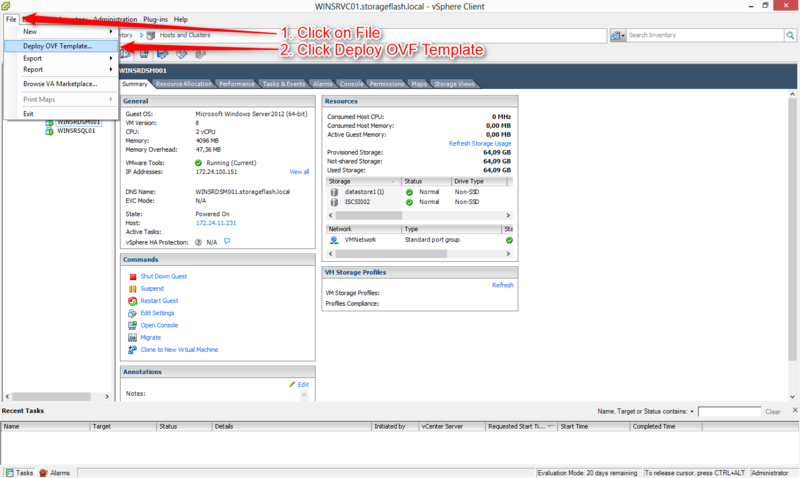 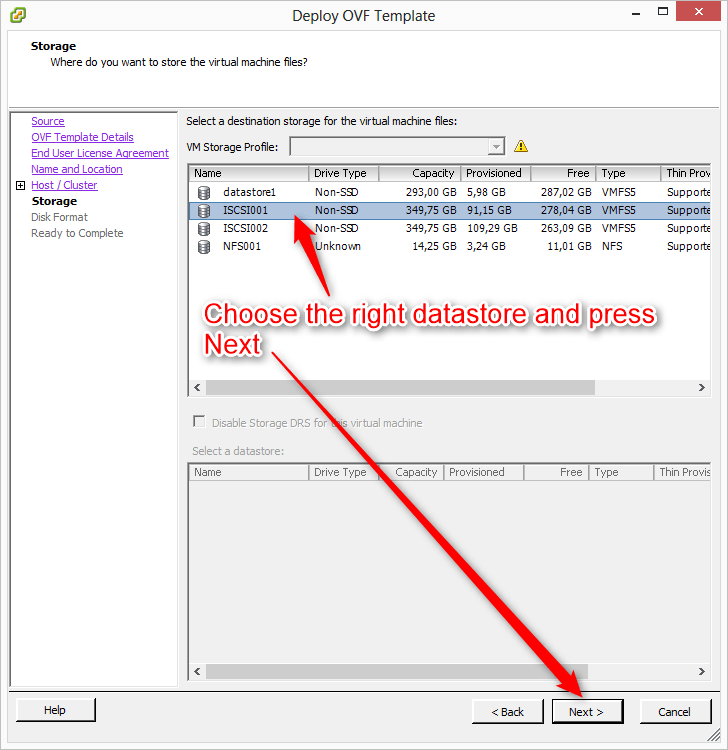 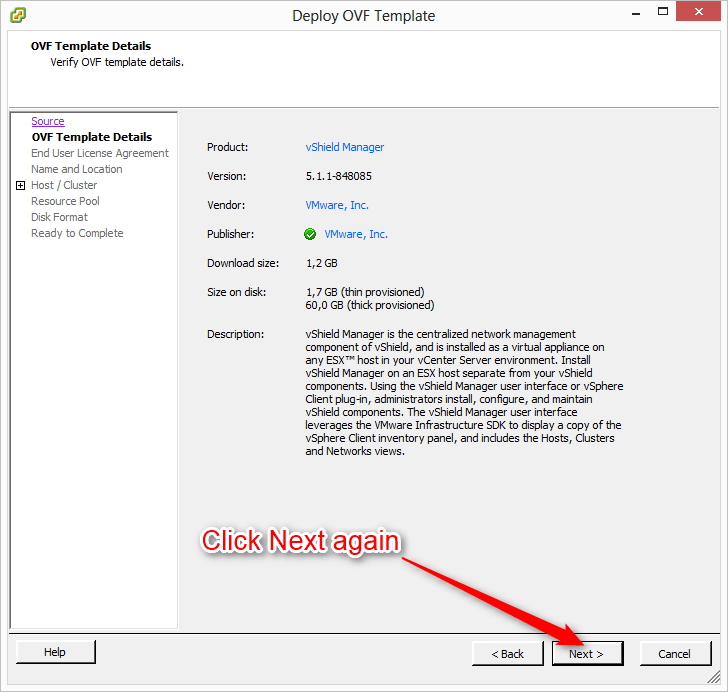 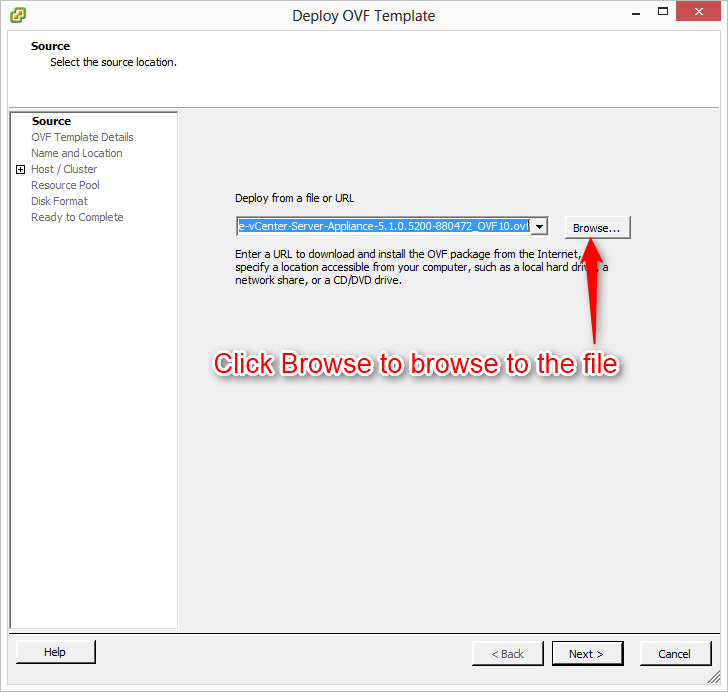 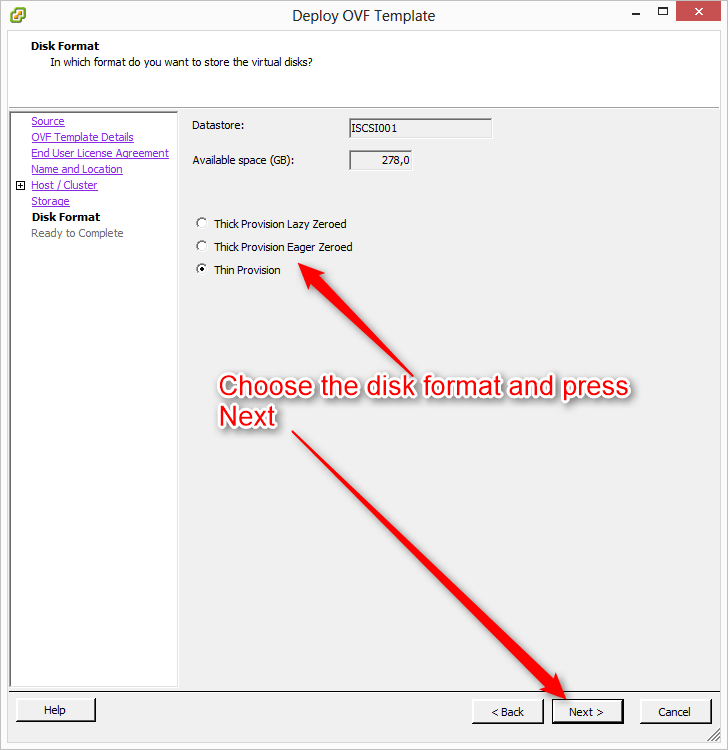 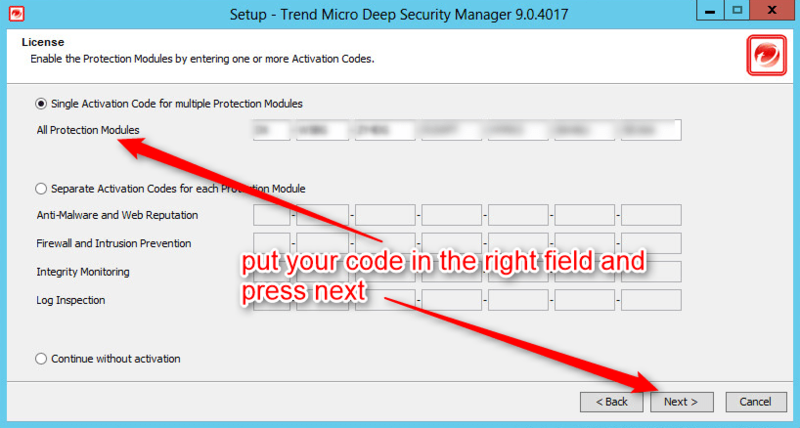 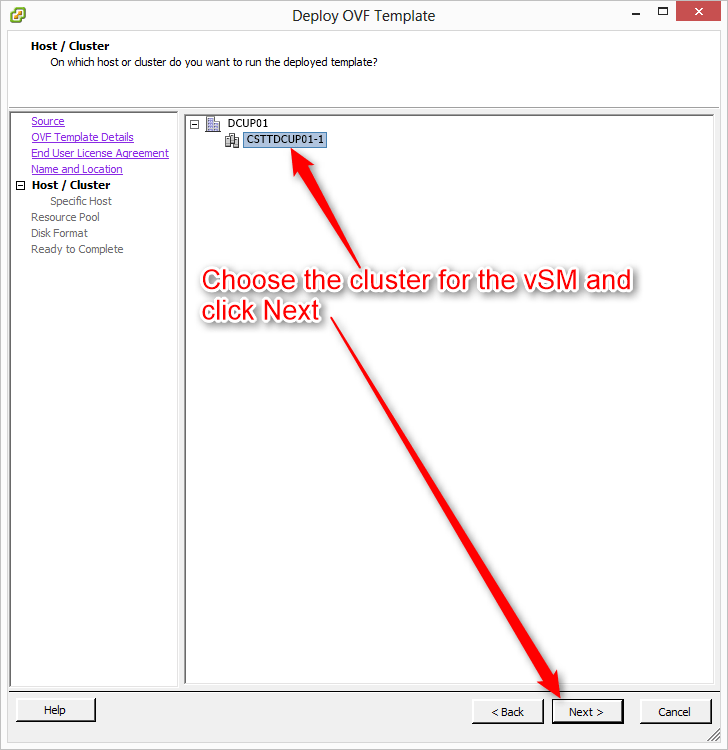 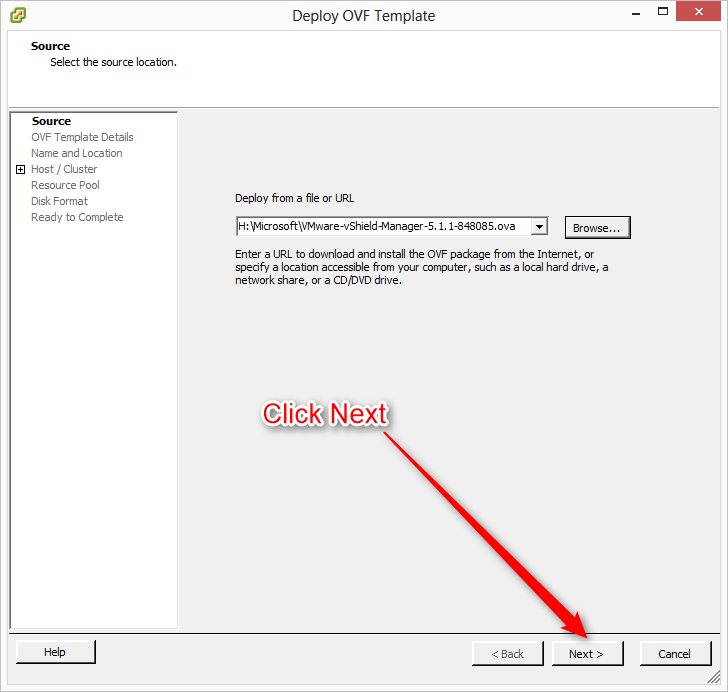 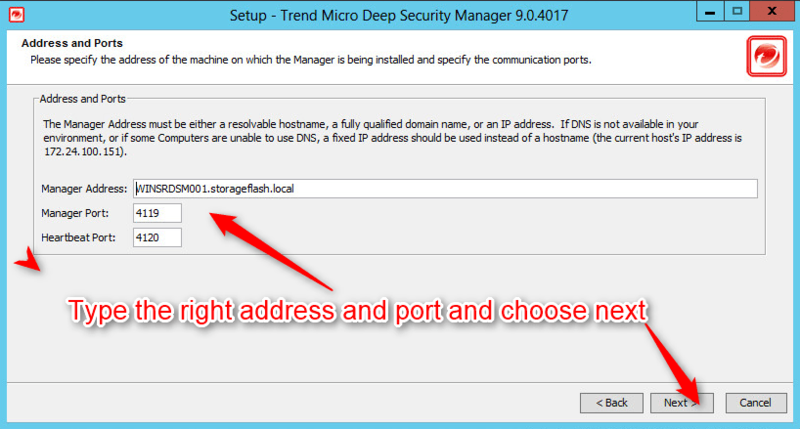 Yesterday in the first part of this blog series on installing Trend Micro Deep Security 9 we installed the VMware vShield Manager as well as the vShield Endpoint on the hosts in our environment. 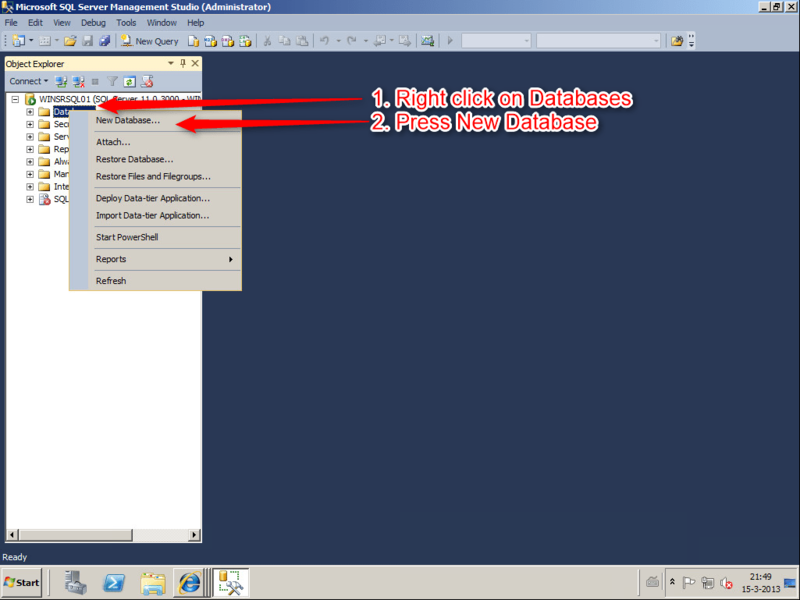 The last prerequisite is the setup of the database for the DSM. 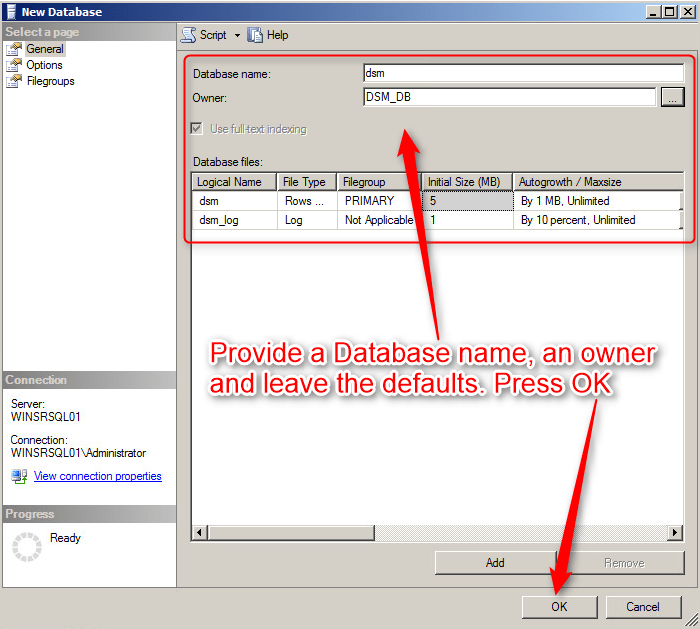 This Database can be an Microsoft SQL or Oracle Database. 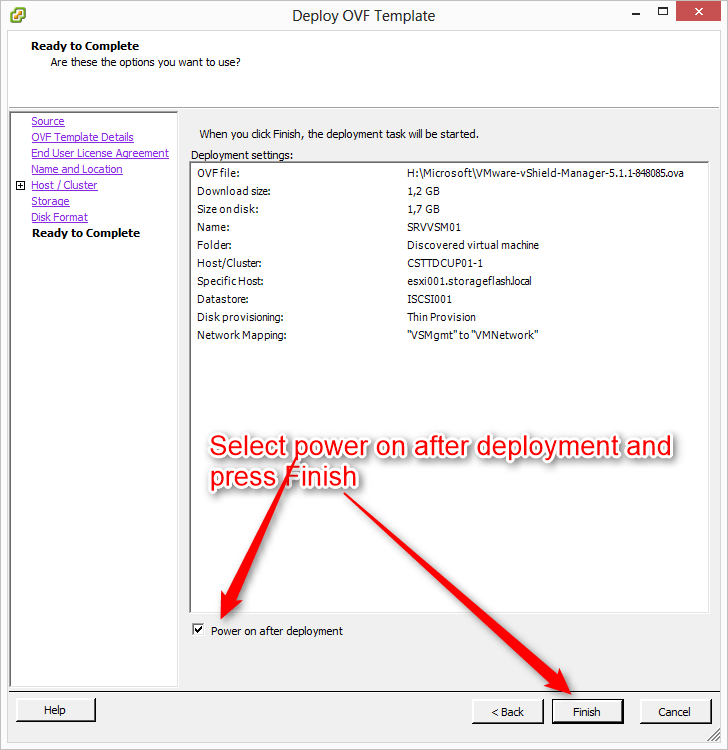 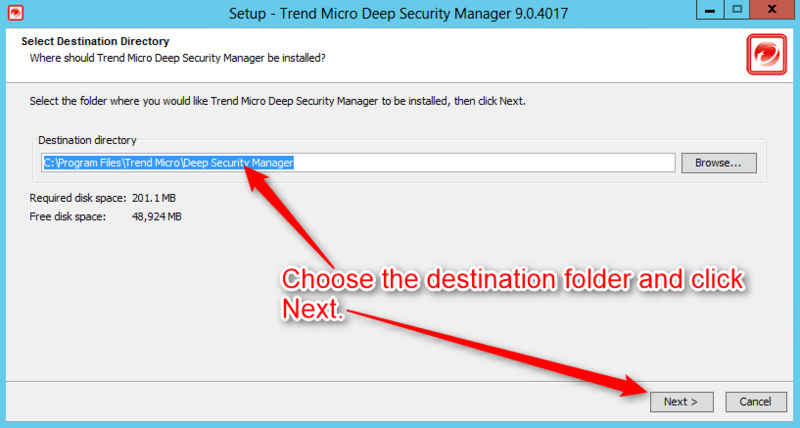 While installing the Deep Security Manager you’ll have the option to install a build in that will only be able to support about 10 VM’s….. 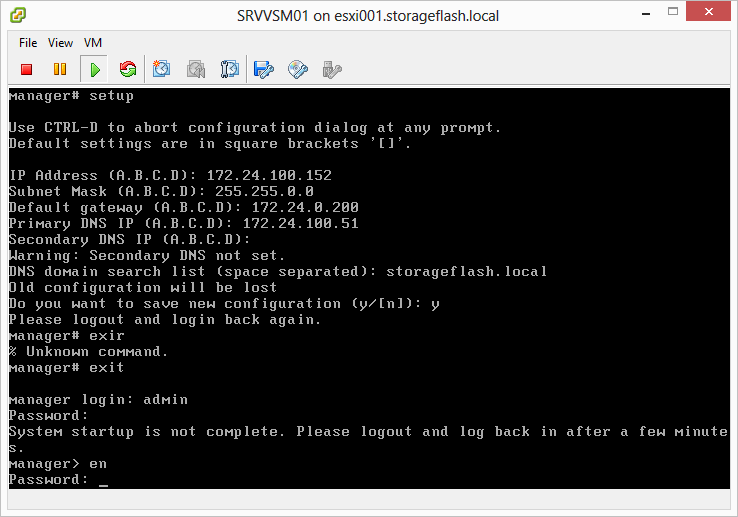 The Database will grow fast, and an Microsoft SQL Express Database which has a limit of 4GB will be suitable for about 50 VM’s. 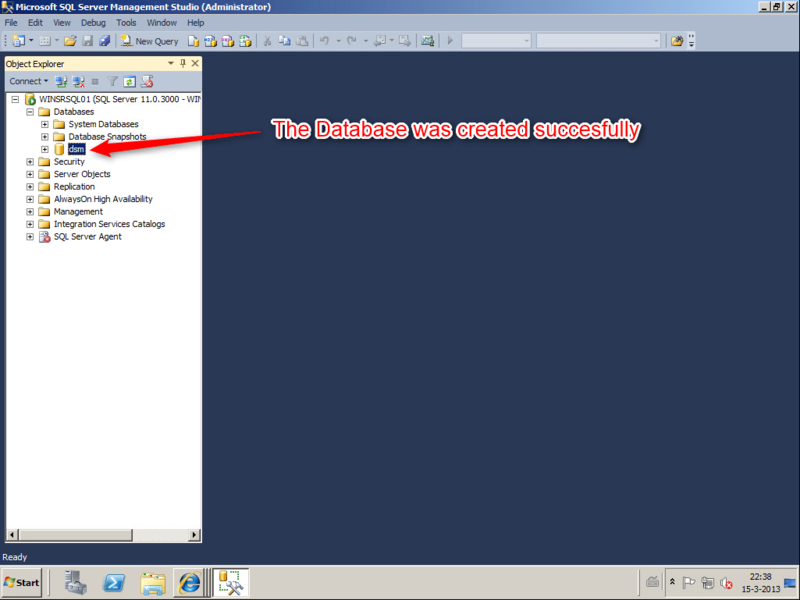 Take that in mind when you’re doing a Proof of concept an thinking about using this kind of database. 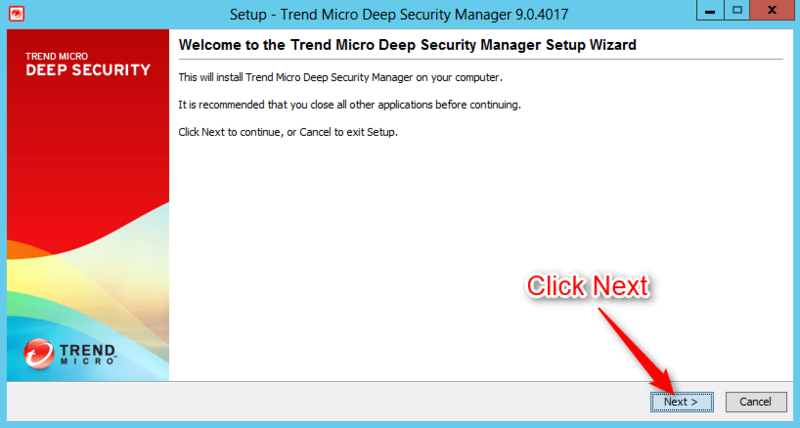 Installing Deep Security is not that hard. 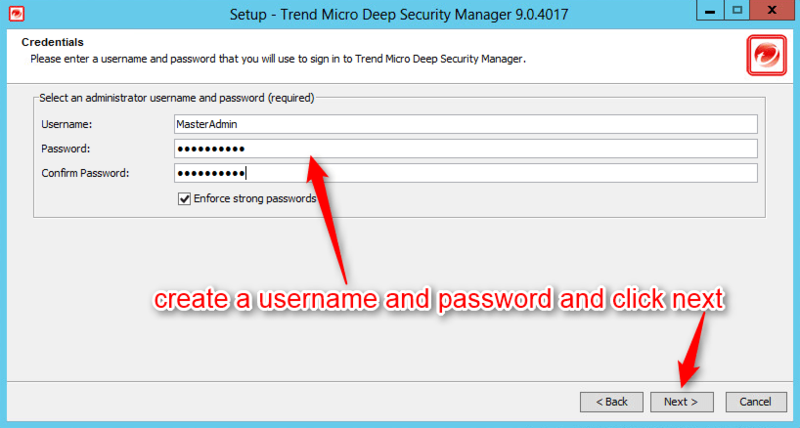 In this post I’ll walk you through the first step of getting Deep Security up and running in your virtual environment. 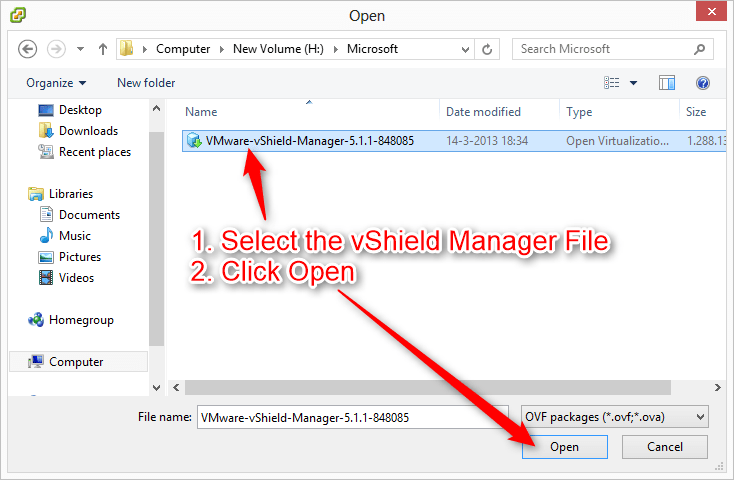 The installation of vShield Manager. 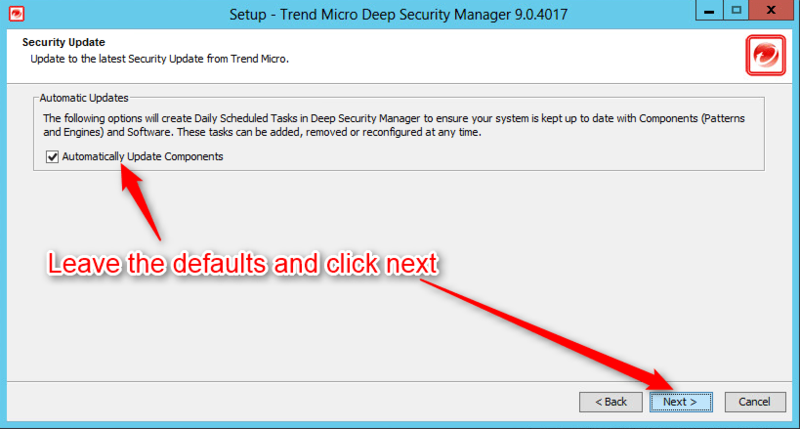 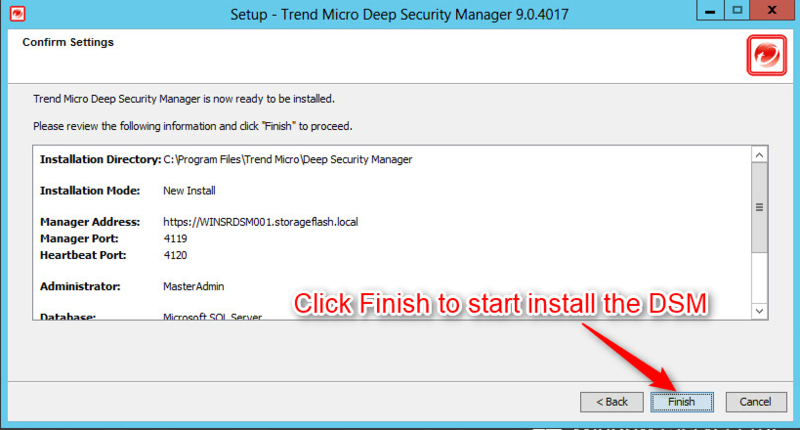 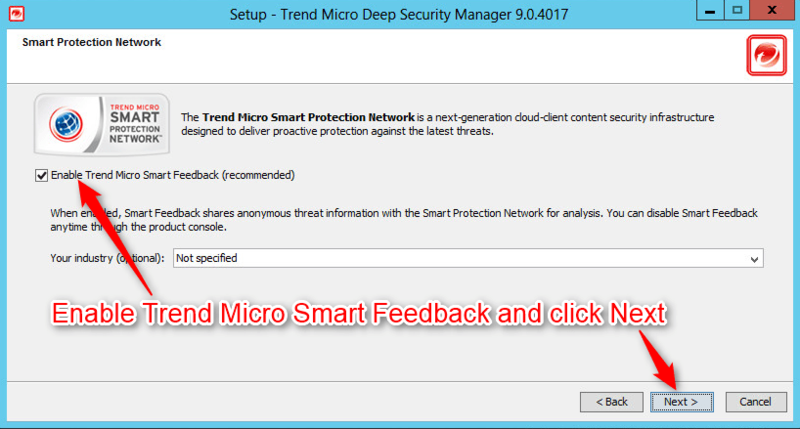 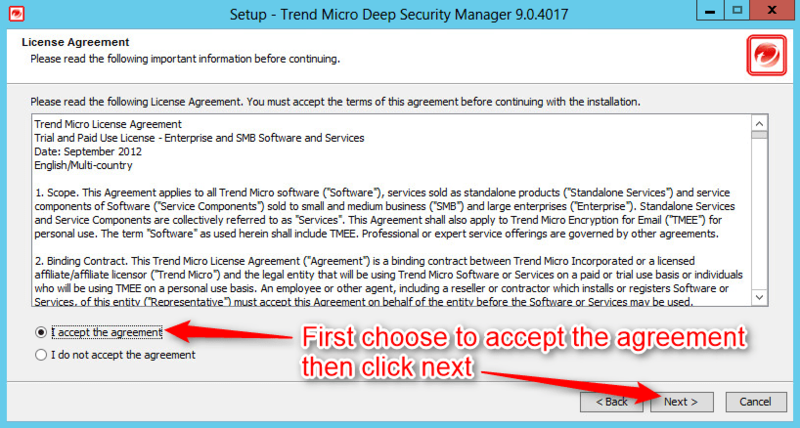 In the next we’ll install the Trend Micro Deep Security Manager. 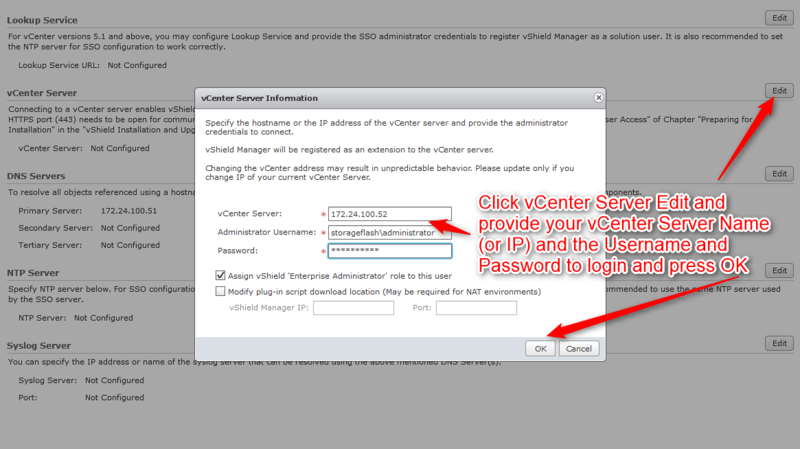 If you have questions, please don’t hesitate to reach out to me.